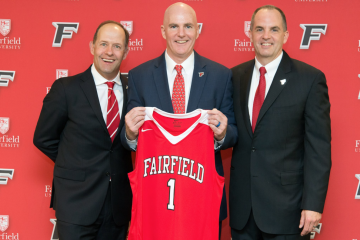 The Fairfield Stags kept their mid-week win streak going with a Wed., April 3 victory over the Yale Bulldogs (11-16, 5-4) and a Tues., April 2 win 10-3, trouncing the twenty-second ranked UCONN Huskies (19-12, 5-4). The Stags (15-14, 6-3) then jumped into their third conference series of the year, and took two out of three from the Siena Saints (8-19, 4-5). In the first game of the Sat., April 6 doubleheader, Fairfield won a back and forth contest in 12 innings, 6-4. Right-handed pitcher Eli Oliphant ‘20 picked up the win, going for four innings in relief of starter Austin Pope ‘20. Oliphant gave up one earned run, four hits, and struck out five. Sophomore Nick Grabek picked up his fifth save of the season, shutting the door in the bottom of the twelfth. Siena second basemen Brendan Conley tied the game at three with a solo shot in the sixth inning. Senior Anthony Boselli went 3-6, putting the Stags up 4-3 in the top of the eleventh with an RBI single. 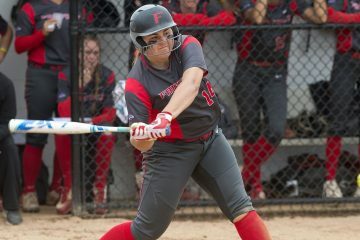 After Siena tied it in the bottom half, Caruso put one over the left field wall to give Fairfield a lead they would not relinquish. Siena evened the series with a 3-0 victory in the second game of the doubleheader. Siena starter Brendan White pitched a complete game shutout, allowing only four hits and striking out eight. Fairfield starter Michael Sansone ‘22 threw six innings, giving up three earned and striking out three. 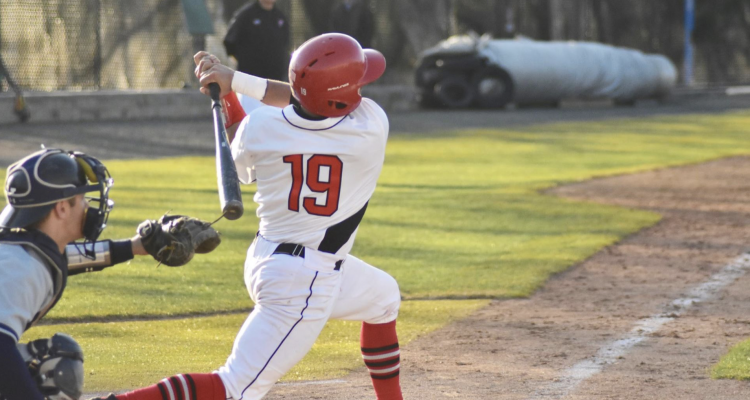 Conley hit his second home-run in as many games as the Fairfield offense was non-existent. In the rubber game of the series, Fairfield won 4-2 behind a rebound start from Trey McLoughlin ‘21, picking up the win, throwing six and two-thirds innings. McLoughlin allowed two earned on three hits, striking out eight. 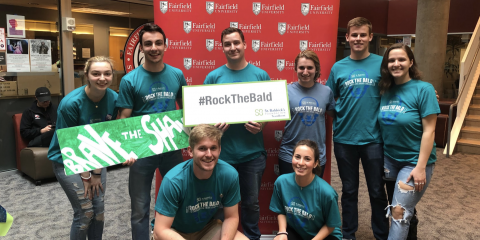 The Fairfield bullpen shut the door, allowing only one hit in the final three and a third innings. Grabek picked up his second save of the series. First-year Justin Guerrera went 3-5 with 2 RBIs, including the go-ahead RBI in the top of the seventh. The Stags look to extend their midweek winning streak to six games as they go on the road to take on the Hofstra Pride (5-21, 1-5) on Wed., April 10. 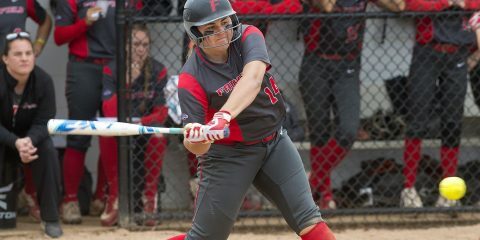 Fairfield will close out the week with another road conference series, this time against the St. Peter’s Peacocks (2-23, 2-7) on Sat., April 13 and Sun., April 14.